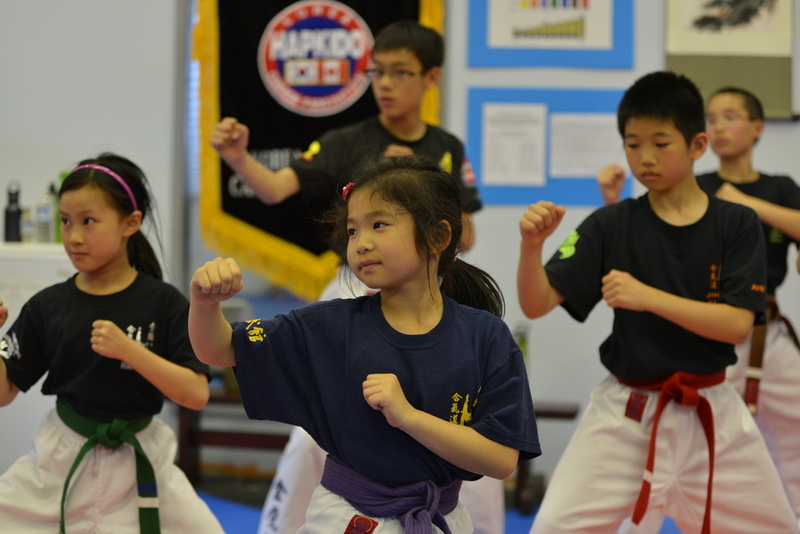 Largest Korean Hapkido Martial Arts Studio in Vancouver, BC, that's under Korea Hapkido Canada Federation & Jin Pal Hapkido Federation. 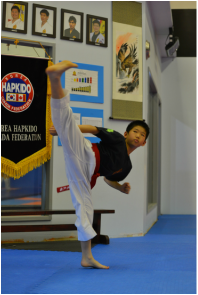 Gum Ying Hapkido Studio is also a member of the World Kido Federation recognition by the Korean Government through the Martial Arts Federation know as Han Min Jok Hapkido Association. Learn: Kicking, Punching, Self Defense, Joint locks, Flipping, Break Falls, Ground Fighting, Weapons, Sparring, Ki Breathing & Meditation. We have classes 7 days a week. Come for a FREE trial class. Master Thomas Lok, 8th Dan Black Belt in Hapkido with Jin Pal Hapkido & Han Min Jok Hapkido Association. 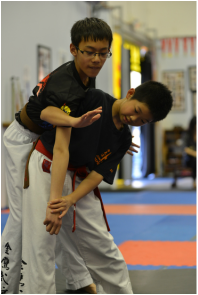 Master Thomas Lok has over 50 years of Martial Arts experience and would like to offer his knowledge to any interested groups or people. In addition to our regular schedule classes, private personal training and small group self defense lessons are available. Come in to Gum Ying Studio for a free tour and trial lesson. You are sure to be inspired!